13 Week Ownership Opportunity - This GIANT 3 bedroom yields one of the largest floorpans in the property. Platinum-level finishes throughout the home including gas fireplace, jetted tub, & private washer dryer. 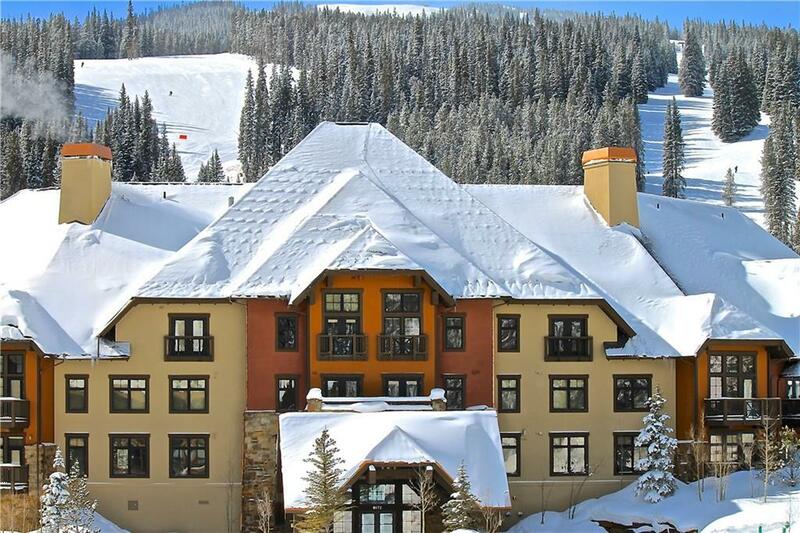 The Cirque boasts Copper Mountain Resort's best amenities including a heated pool courtyard with pools & hot tub, custom gas grilling station, private fire pit, fitness room, media room, and even PRIVATE Owner Ski Lockers. Best of all, use all Amenities 365 (incl parking) via Day Use.